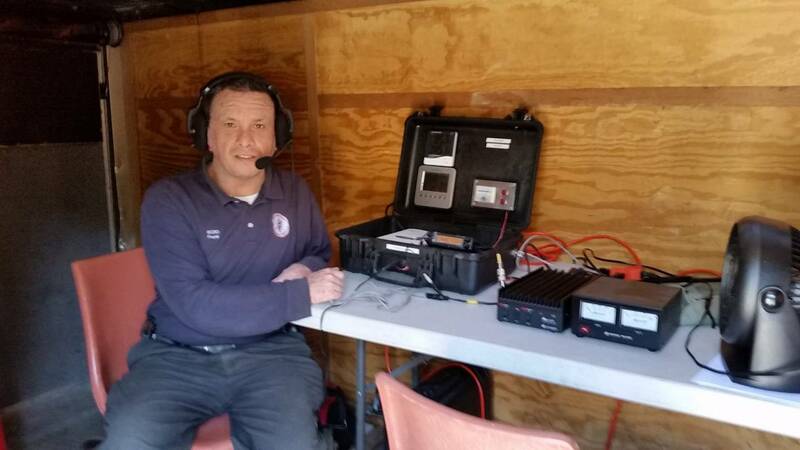 Radio amateurs have a proud history of providing communications during times of emergency. 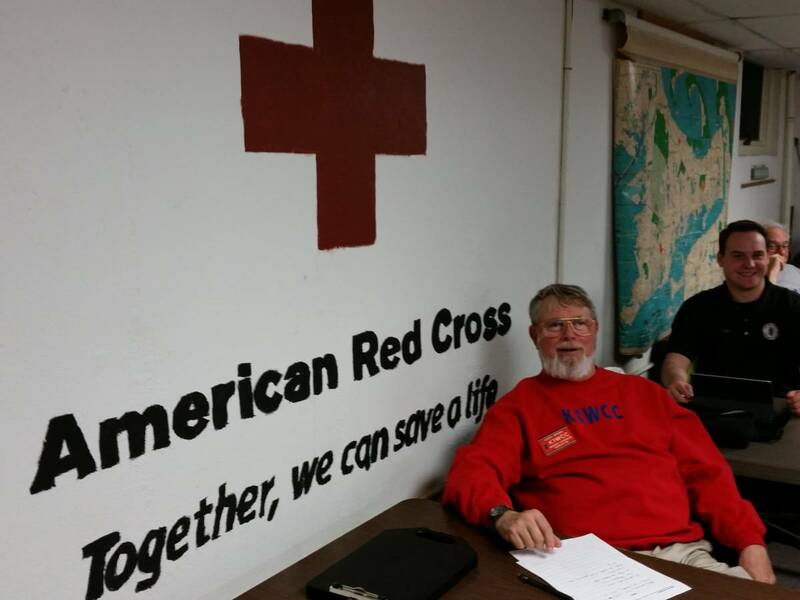 Some choose to volunteer directly and serve agencies’ communications needs, like the American Red Cross, Salvation Army, or local and state emergency management. 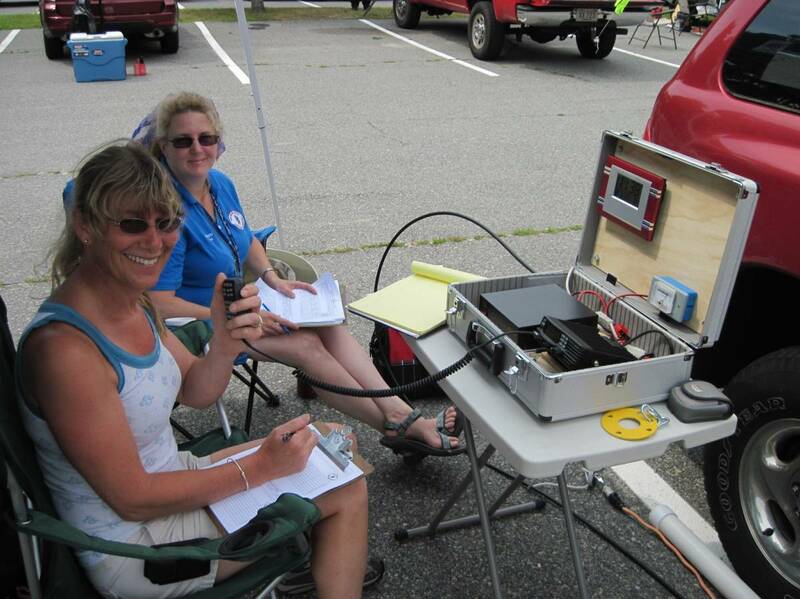 But the majority participate through the Amateur Radio Emergency Service. 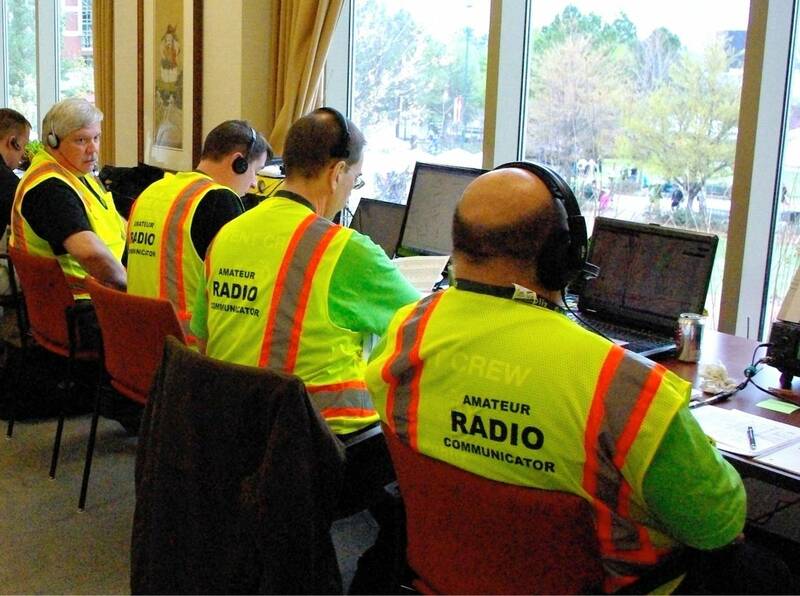 ARES® is comprised of licensed amateurs who have voluntarily registered their qualifications and equipment with their local ARES leadership for communications duty in the public service when disaster strikes. 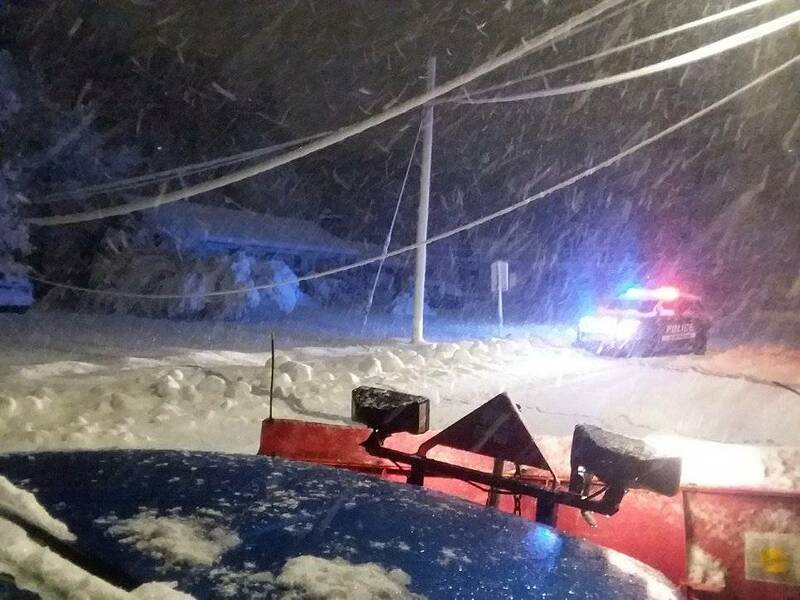 Since the 1930s, ARES members have responded to local, regional and national disasters, including: the attacks of September 11, 2001 in New York City; the central Massachusetts ice storms in December, 2008; and communications support at Cape Cod shelters in March, 2018. 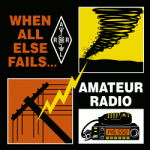 Every licensed amateur, regardless of membership in ARRL or any other local or national organization is eligible to apply for membership in ARES. Training may be required or desired to participate fully in ARES. Because ARES is an Amateur Radio program, only licensed radio amateurs are eligible for membership. The possession of emergency-powered equipment is desirable, but is not a requirement for membership. 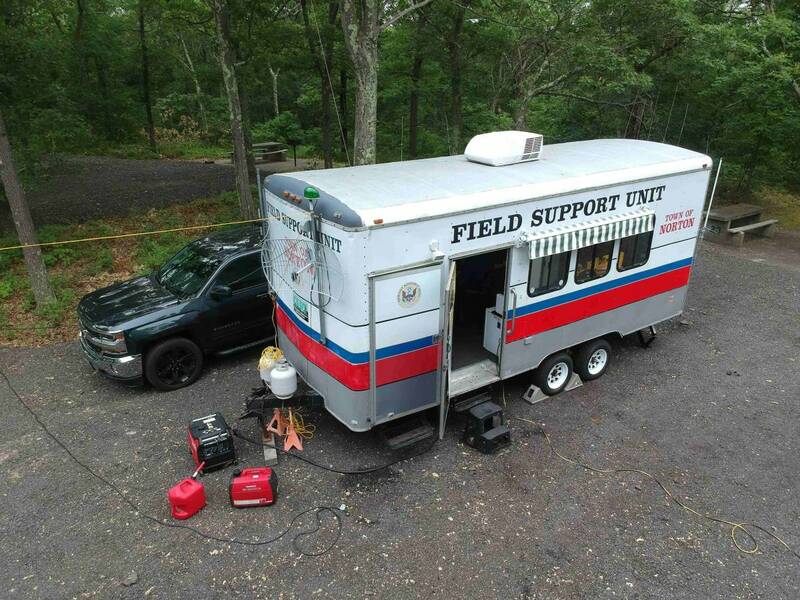 Eastern Massachusetts ARES serves 190 communities in eight counties east of the Worcester County line from the New Hampshire state border to Cape Cod and the Islands. 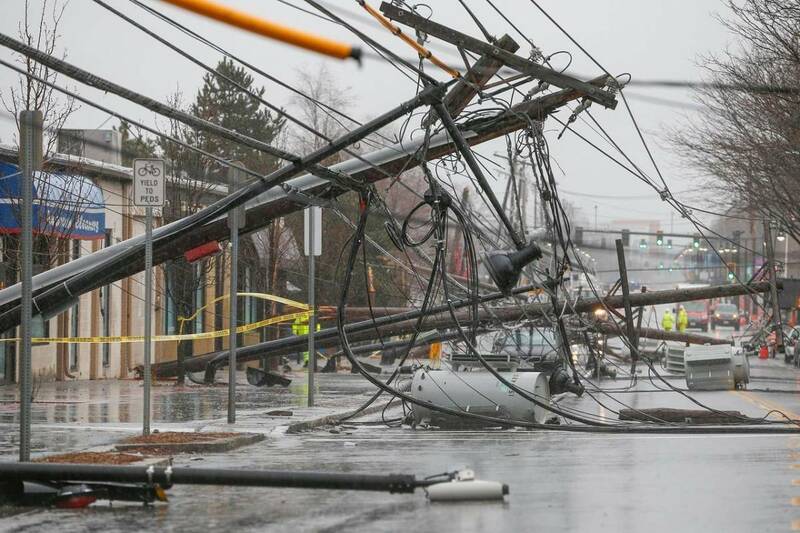 The organization maintains a liaison with the Massachusetts Emergency Management Agency through its Radio Amateur Civil Emergency Services (RACES) program as well as the National Weather Service Norton (previously Taunton) Office’s SKYWARN™ program. 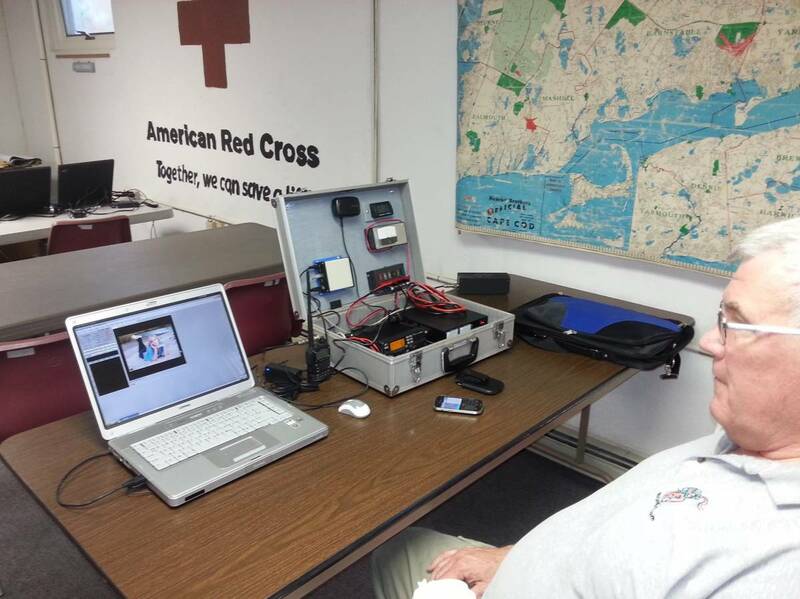 ARES members have distinguished themselves in service to the Norton (previously Taunton) office of the National Weather Service through its SKYWARN program, and have a proven track record providing communications support at marathons and public events. They hold periodic training workshops, along with regular on-air nets. It’s easy to apply. You should reside in Eastern Massachusetts but other residents of the Commonwealth are also welcome, particularly if you live near the Worcester County line. Additionally, due to a reciprocal agreement with New Hampshire ARES we are accepting memberships from New Hampshire. Start by visiting the Eastern Massachusetts ARES Online Database and filling out the registration form. By submitting your registration form via the online database, the Section Emergency Coordinator and the District Emergency Coordinator for your geographic area will be notified of your application and the District Emergency Coordinator for your area will be in contact with you giving you more information on ARES. 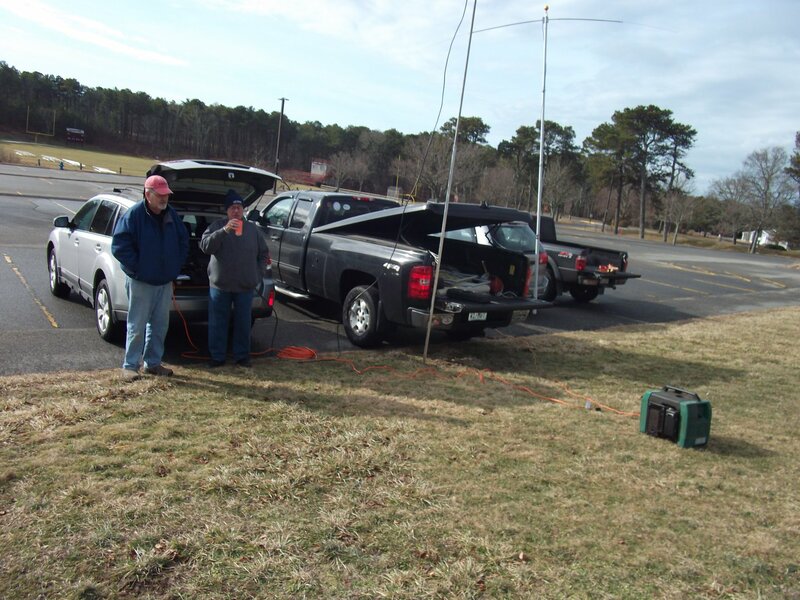 Each month in QST‘s Field Organization Reports column, the Public Service Honor Roll (PSHR) recognizes the efforts of Amateur Radio operators who are active in many aspects of public service. This includes net operations, traffic handling, emergency operations and public service communication support. There are chances that you’re already involved with some aspect of Amateur Radio that would apply to the Public Service Honor Roll (PSHR). For additional details, see http://www.arrl.org/public-service-honor-roll.